Lovely. 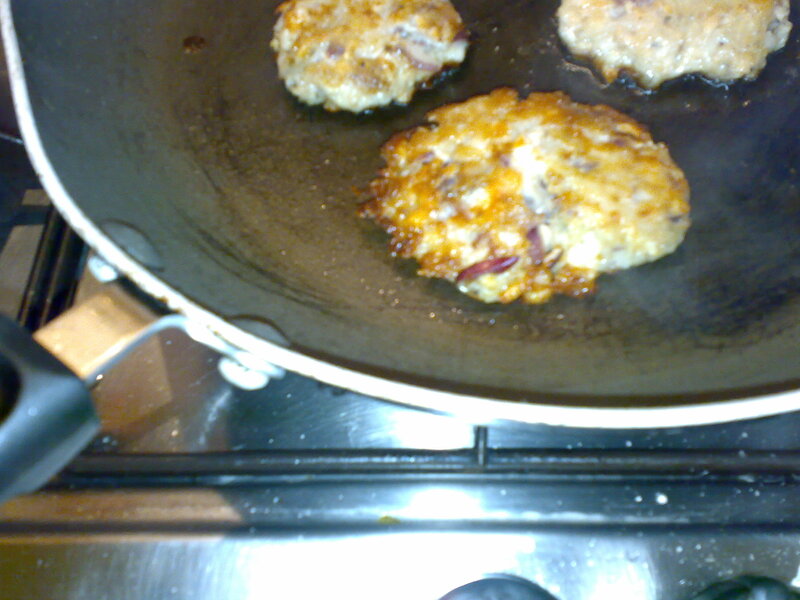 Canned salmon and sardines make deeply flavoured fishcakes. You will need the same quantity as fresh fish, and you will have to drain them of their oil or water. Squeeze wedges of lemon over. Mix the salmon, potato, flour, onion and a little salt and pepper together in a bowl. Take a palm sized amount of the mixture and shape into a ball and then flatten. Pat fishcake with some flour to coat lightly. Fry for 4-5 minutes on each side under golden.